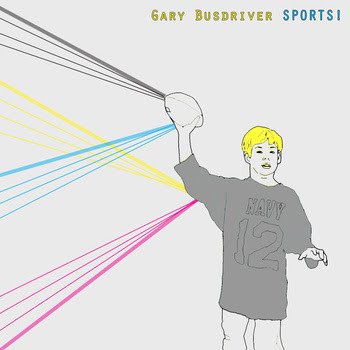 KZSU Cassettes: Gary Busdriver - Sports! The brand-new label Teflon Beast puts their best foot forward with their first cassette release Sports! This c40 is split into two halves: "Fanfare" on the A and "Victory" on the flip, and explores the various facets of the human athletic experience. Composed of noisy electronics and field recordings, it was recorded both to showcase the intricacies of sports (on an amateur and multi-million-dollar-contract level) and to showcase the more "joyous" side of noise. I really liked this tape, although honestly, it took a couple of listens. 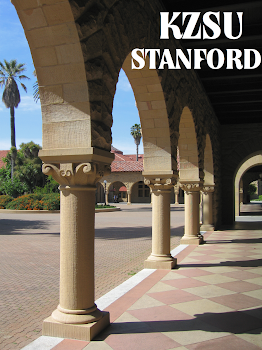 Its an interesting blend of the blood, sweat and tears blend of sports jockism, and the more "nerdy" side of intricate experimental landscapes. Reminds me of that fuzzy yellow letter I got playing varsity sports in high school...but also the long-overdue letters I was promised for state Quiz Bowl and orchestra. You can try it/buy it on the Teflon Beast bandcamp.